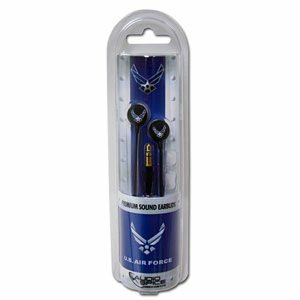 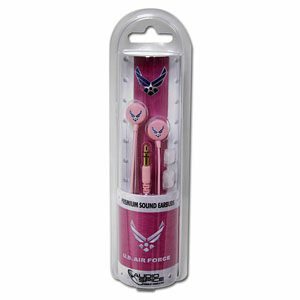 Fly high with the bright U.S. Air Force Ignition earbuds. 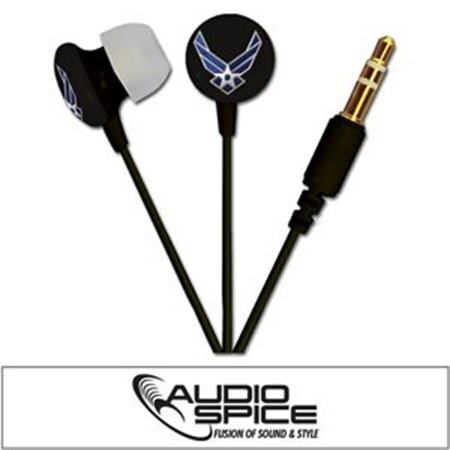 Bright colors of the earbuds offset the Air Foce logo. 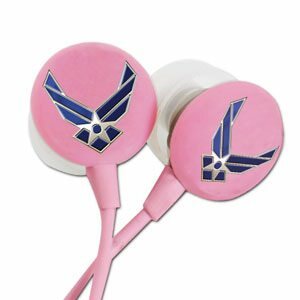 Show support for our Airmen while having a great audio experience.